This weeks Inspiration college is filled with wonderful colours & jewels, as always. I have also included yet more Lana Del Rey – I love this woman! 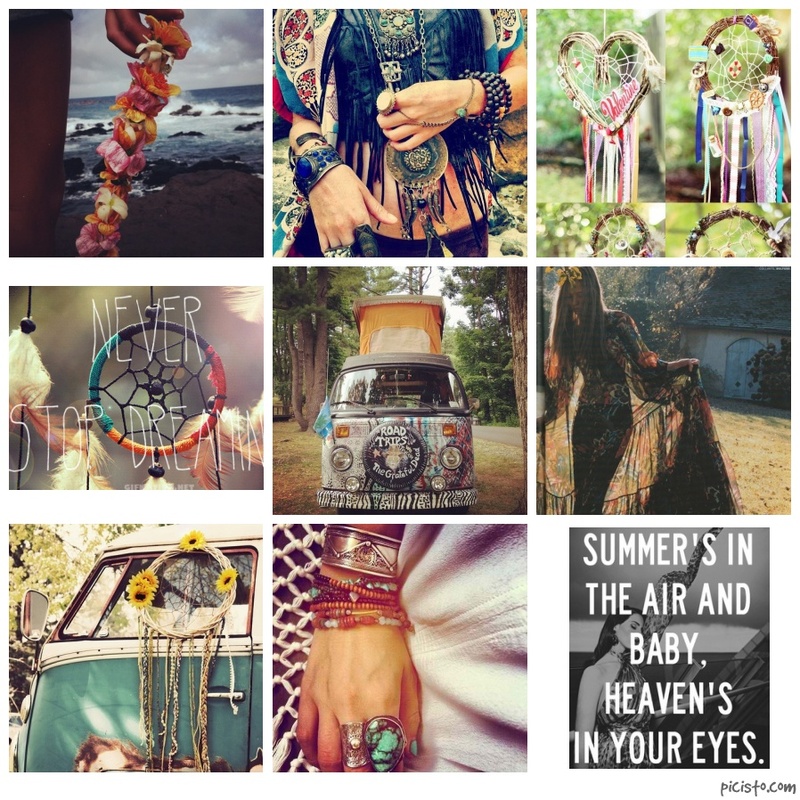 I am also into pictures of old VW’s at the moment & Dreamcatchers but who isn’t?